Engineered Solutions, Bottom Line Results. Since 1933, Tower Metalworking Fluids has serviced companies from all over the world. From small family-owned businesses to fortune 500 companies, Tower's products and services have exceeded our customers expectations by providing the greatest total value in metalworking fluids and metal removal coolants. 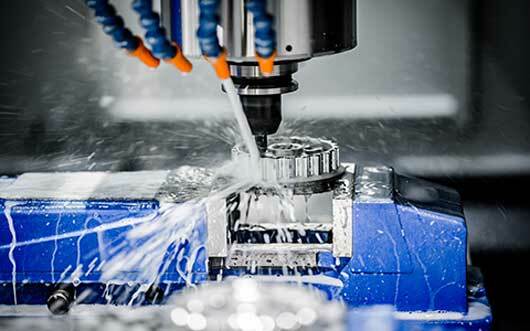 Our cutting-edge approach to the research and development of new chemistries and technology ensures our customers are kept at the forefront of metalworking fluids advancements. 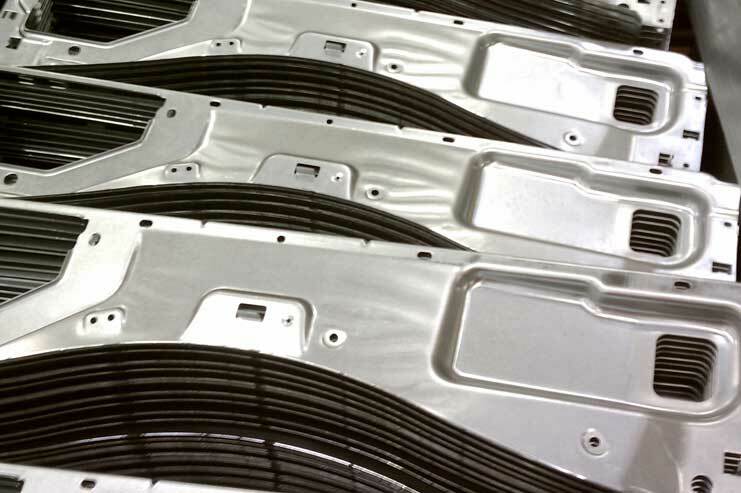 Tower's metalforming fluids are formulated for a variety of applications, processes and industries. Automotive, aerospace, defense, applicance, medical and heavy equipment are just a few of the industries our products support. Our team of Field Sales Engineers and Product Specialists have the hands-on technical expertise that recognize and help achieve our customers goals and objectives. With on-site product evaluations, Tower's sales and technical teams provide product recommendations optimized to increase productivity and lower overall costs. Want to be more competitive in your Business? Put the Power of Tower to work for you!